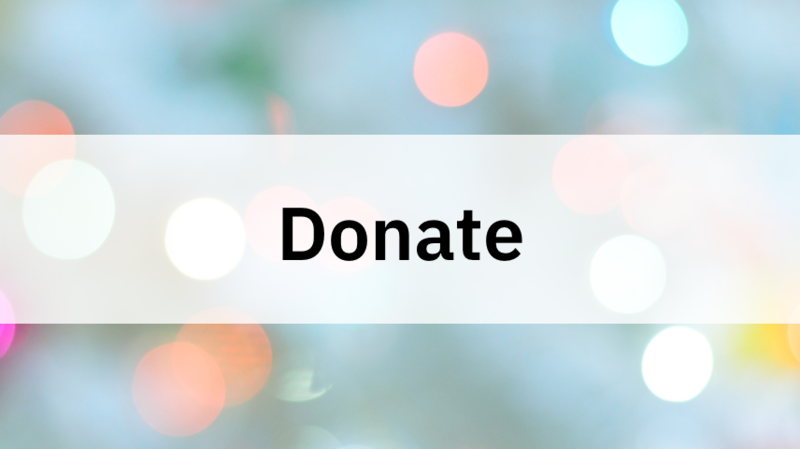 Your donations make it possible for us to focus on providing in-depth training and learning support that equips families with social, literacy and survival skills that minimize dependency and promote full functioning within the society. Please consider clicking the donate button below! Family Kickstart Georgia (FKSG) is a registered charity.